Hair beautification is an art that needs delicate care. 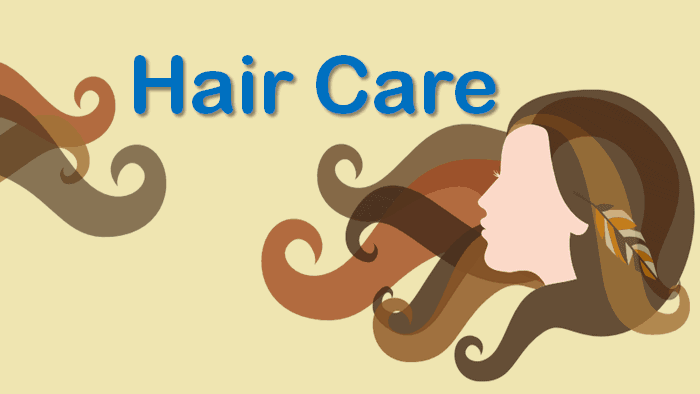 It is also important to make use of the best hair care products to enhance your hair growth and beauty. Does Hair Transplant For Hair Re-growth Work?